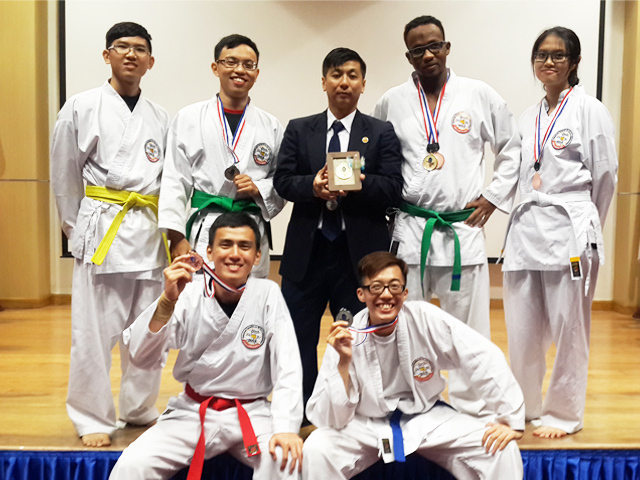 UTAR Taekwondo team won a medal haul of one gold, two silver and three bronze medals at Mahsa University Invitational Taekwondo Championship which was held on 29 November 2014 at Mahsa University, Kuala Lumpur. The invitational Taekwondo Championship is an inter-university championship organized by Mahsa University and endorsed by Persatuan Taekwondo Wilayah Persekutuan Kuala Lumpur. More than 100 students participated in the competition and they were from Mahsa University, UTAR, Management and Science University (MSU) and Universiti Tun Abdul Razak (Unitar). The competition aimed to be a platform for students to gain more exposure through competition as well as to nurture interaction among students from the different universities. 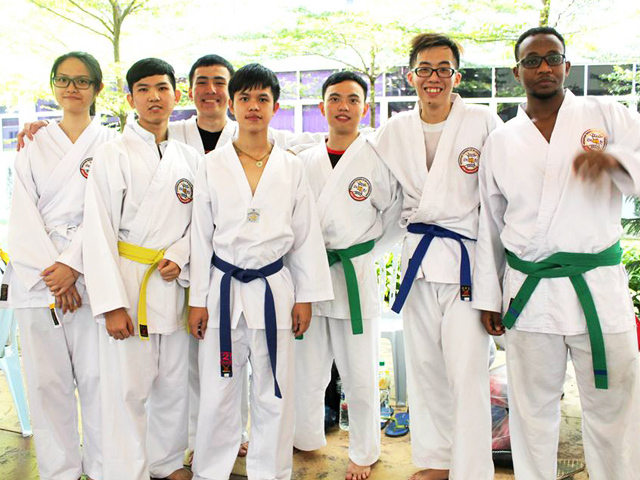 There were six male students and one female student in UTAR team led by Taekwondo coach Ting Siew Chuan and Department of Student Affairs staff Ganavenoth Karunakaran. The categories that they contested were sparring and poomsae (defined pattern of defence-and-attack motions). The respective winners for Sparring Category C were Ahmed Ibrahim (Gold), Tung Guan Yao (Silver) and Bong Weoi Khang (Bronze). 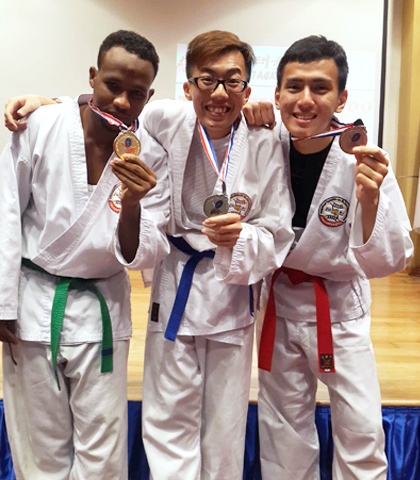 The winners for Poomsae Green Belt category were Ong Kai Sheng (Silver) and Ahmed Ibrahim (Bronze). 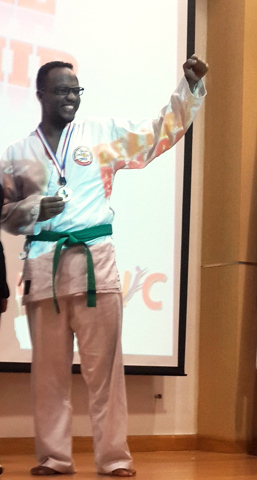 Tessy Cheoy Yee won a bronze medal for Poomsae Yellow Belt category.